Home » Aftermarket Services » Parts, Repair, Logistics. Air & Ground's part supply and procurement services ensure quality materials and promise fast, efficient service and delivery. 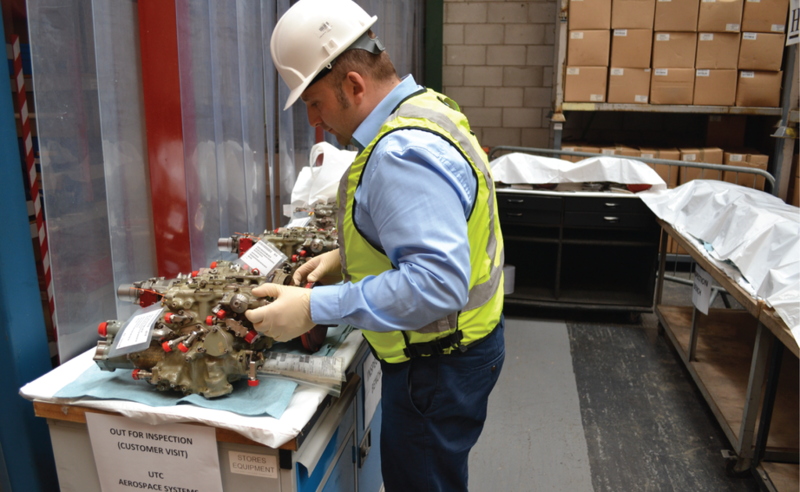 We pride ourselves on reliable MRO management and our third-party-logistics solutions provide effective results whether it be in storage or world-wide transportation.